Yung Ralph delivers the third installment of his I Am Juugman series. Featuring 16 new records and guest appearances by Lil Swiipe, Trouble, E Tuk, DoubleO, Prince Eazy, Solo Lucci, Phat Talk, Nixta, Young C, and PG3 Trap. 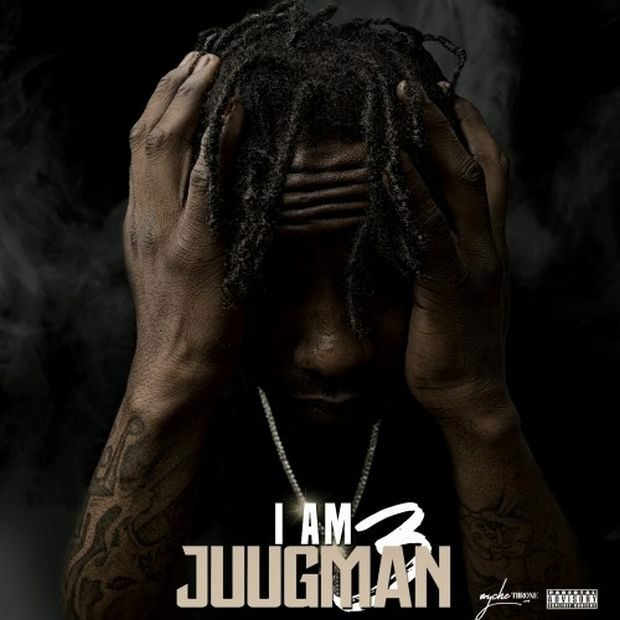 You can stream/download I Am Juggman 3 now below.